During rough economic times, workers experience multiple levels of stress related to layoffs, furloughs, pay cuts and myriad other issues. Most employees just want to ensure their jobs are secure. Laurence Shatkin, in his new book 150 Best Jobs for a Secure Future, details the most secure occupations and fields: computer systems design, educational services, government, health care, repair and maintenance, and utilities. 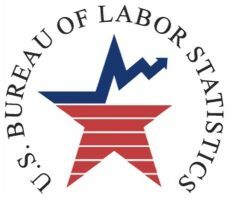 “During economic downturns, these fields tend not to shed workers as much as other fields do, and the overall outlook for employment in these fields is good to excellent,” Shatkin said.